This is an impulse-control disorder in which a person has an uncontrollable urge to gamble despite the toll it takes on one's life. 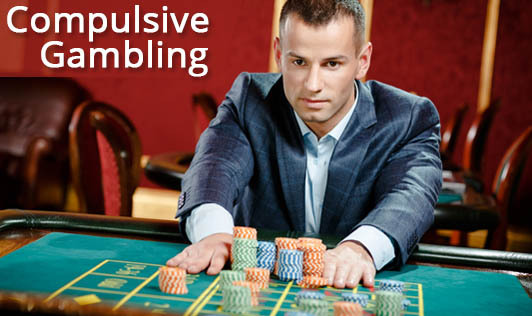 Compulsive gamblers keep gambling even when they're broke, happy or depressed. Compulsive gambling affects about 2% to 4% of the population and usually begins in the late teen years. Denial is a common characteristic of compulsive or addictive behaviour and hence it may be tricky for you to identify that you have a problem and need treatment. If you or a loved one is addicted to gambling, please see your doctor to avoid any further complications in your life.